A poll released by Elon University gives Democratic U.S. Senator Kay Hagan a four-point lead over her Republican challenger, state Speaker of the House Thom Tillis. Hagan has support from 45 percent of residents who are likely to vote, while Tillis has 41 percent. According to the poll, 9 percent of voters say they support someone else, and 5 percent are undecided. Professor Kenneth Fernandez is the director of the Elon University Poll. 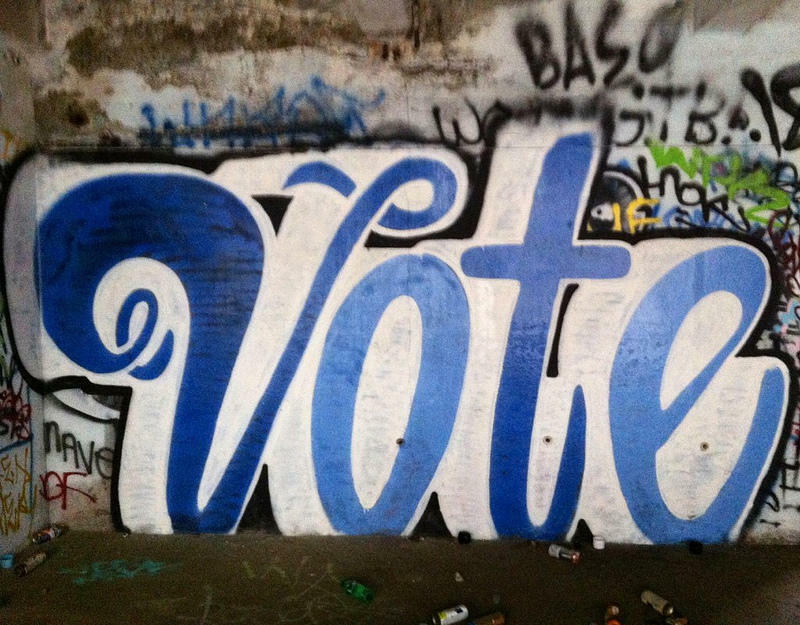 "We interviewed residents, registered voters and likely voters. And no matter how you cut the data, Hagan has the lead," Fernandez says. "Once you start cutting it to more stringent models of the likely voter, that lead starts to shrink a little bit. But still, it's a healthy lead." Fernandez says Hagan enjoys a 19 point advantage over Tillis among female voters in North Carolina. The margin of error for likely voters was 3.9 percent. 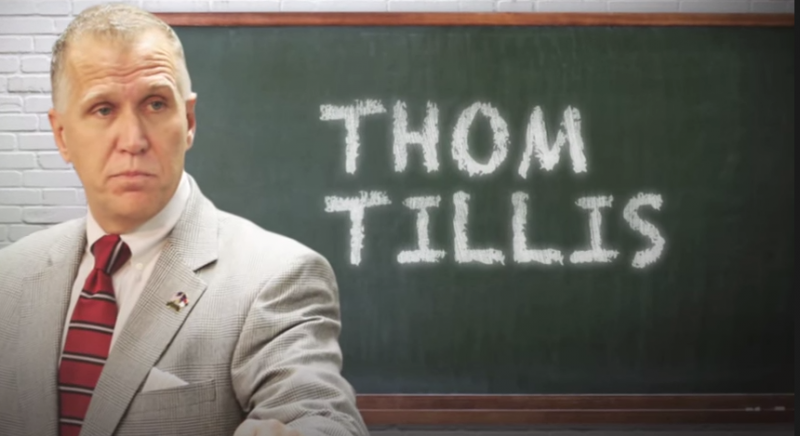 Did Speaker Tillis Really Cut $500 Million From Education? Education is a central theme in the race between Democratic Sen. Kay Hagan and Republican House Speaker Thom Tillis. Both U.S. Senate candidates have highlighted the issue as they try to gain an advantage in what has been a tight contest. Hagan has argued that Tillis is not prioritizing public schools and education. She claims that he cut about $500 million in education spending.